Listing courtesy of R & R Properties of Eugene LLC. Please, send me more information on this property: MLS# 19381530 – $259,000 – 3445 Bell Ave, Eugene, OR 97402. 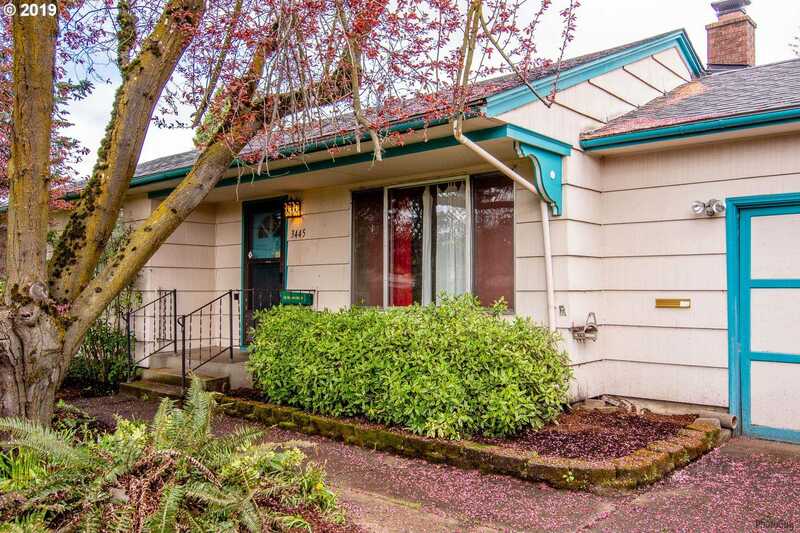 I would like to schedule a private showing for this property: MLS# 19381530 – $259,000 – 3445 Bell Ave, Eugene, OR 97402.